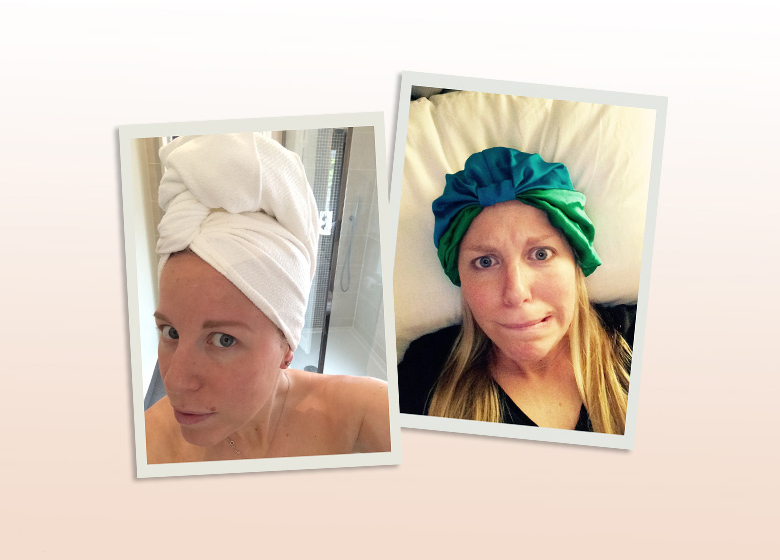 When a towel that promises to cut down on drying time and a turban that claims to reduce frizz and hair breakages arrived at Layered HQ they had to be trialled immediately. After all who doesn’t want to put in less time and effort and get a better hair day (answer: nobody). I’m not going to lie, I was very sceptical about the Aquis towel. 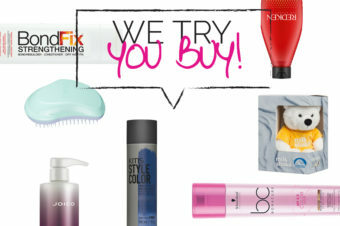 It claims to dry your hair quicker than a ‘regular’ towel but, I mean, really? How can one towel differ from another? The good: The Aquis feels almost like a chamois leather but softer and more cotton-y. 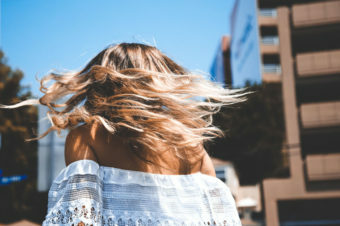 It’s exceptionally light so if you have long hair like me, or thick hair, and usually feel like you’ve got a tonne of bricks on your head when you wrap wet hair up, you’re already onto a winner. 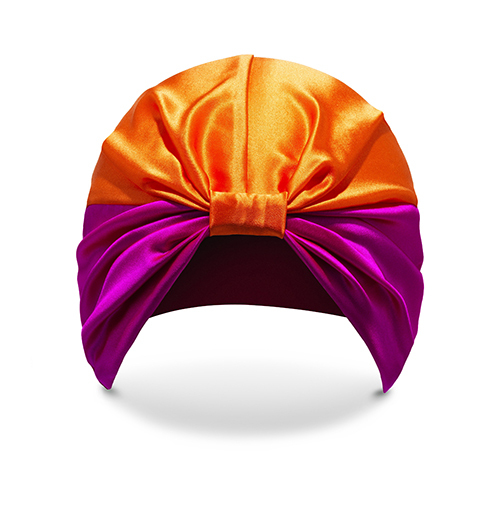 Because of the lightness and thinness it’s exceptionally easy to wrap and secure round your head. None of that awkward towel-balancing a la Carmen Miranda going on here. It honestly and truly dried my hair quicker. Within a few minutes of walking around with my hair wrapped up my hair was substantially drier and the Aquis doesn’t become sodden so, again, you don’t have that feeling of your head getting heavier and heavier. 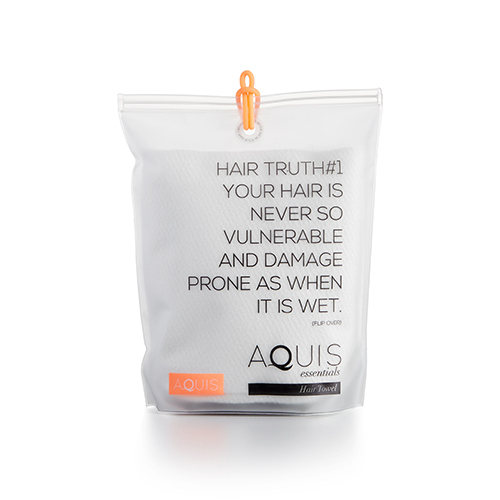 The bad: I honestly can’t think of any negatives apart from that I put my Aquis in the laundry on a night I was washing my hair and I had to revert back to a ‘regular’ towel. I won’t be doing that again. Who should buy it? Anyone who is looking for a way to speed up drying their hair. Anyone who has exceptionally thick hair that takes an age to get dry. People who are time poor but want to get their hair looking great. In short, everyone. The good: It definitely reduced my frizz. I have very fuzzy hair in the morning thanks to the amount I toss and turn on my cotton pillowcase and the silk definitely created a smoothing barrier. The bad: It made my head quite hot, but I get quite a sweaty head at the best of times. One night it came off completely but I put that down to having a particularly bad night’s sleep and moving around a LOT in my sleep. Who should buy it? If you have extensions then I imagine this would be a must to stop your bonds getting matted and knotty. Or if you’ve had a great blow-dry that you need to last longer, this will undoubtedly help.